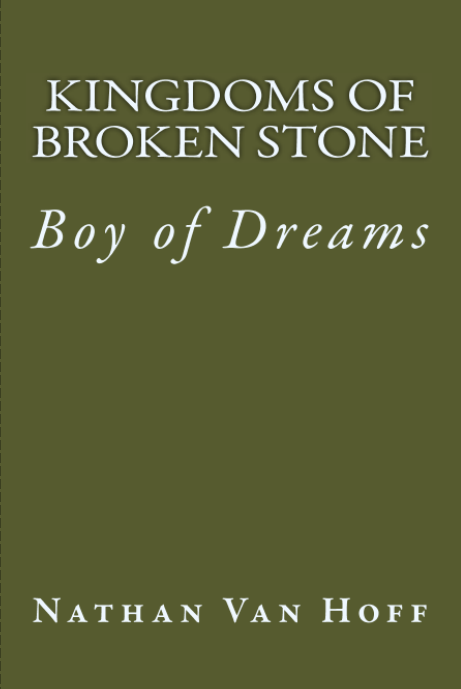 Boy of Dreams is the first book in the Kingdoms of Broken Stone Series. An impatient wizard and her new apprentice must keep their country from being torn apart while they search for the rightful king. 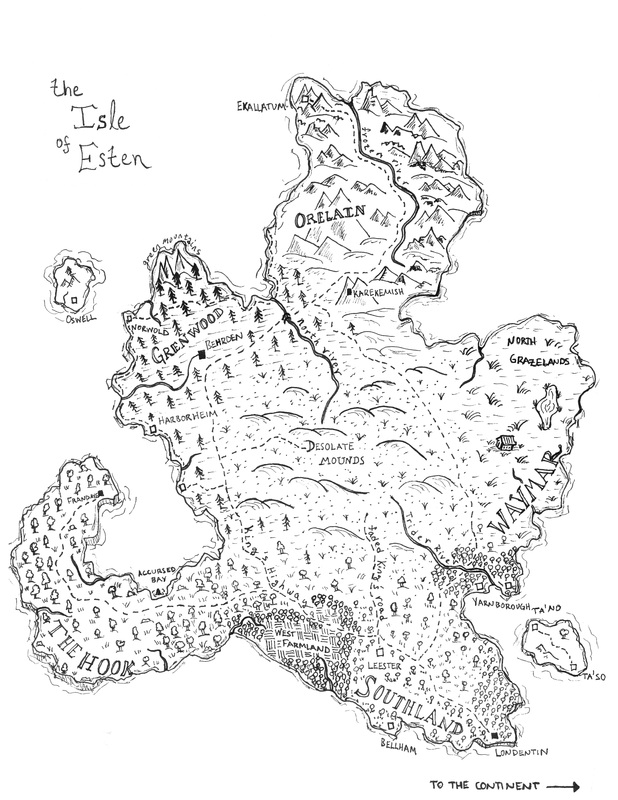 After the treacherous murder of the last High King, the Isle of Esten was left divided and vulnerable. Local rulers contend for power and outside influences bring the island ever closer to destruction. When one of the few remaining wizards in Esten discovers a neglected farm boy whose dreams seem to foretell the future, she thinks he may hold the key to finding the rightful king and restoring unity to their fractured homeland. Together they must attempt to hold dark forces at bay long enough for the king to appear.